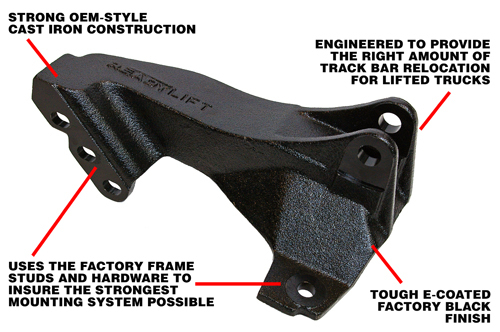 If you're reading this, chances are you have a lifted or leveled Ford F250 or F350 Super Duty with some steering issues or tracking issues. This issue is quite common on lifted Super Dutys. This isn't only annoying, it is unsafe. 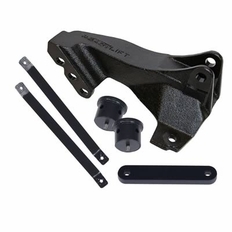 The part number for this item is 67-2535 and it fits 2005-2007 Ford F250 F350 Super Duty models.